Before we print | GPS Colour Graphics - FSC Certified printing company. Commercial printers Belfast, Northern Ireland. Remote, our web-based print management system knows no boundaries. We have acquired over 1050 users, many local and others as far away as Barbados, some 4059 miles away. A positive story of globalisation at its best. They say that preparation is the secret to achieving peak performance. That’s why what we do before we print, is just as vital as what we achieve when we print. In fact it’s our intelligent and diligent pre-press systems and MIS (not to mention decades of experience) that help ensure the quality of the finished product. It’s also about physical resources and at GPS numbers speak volumes. For example, at any one time we hold a whopping 800 tonnes (around 1300 pallets) of paper in stock, ready to use. 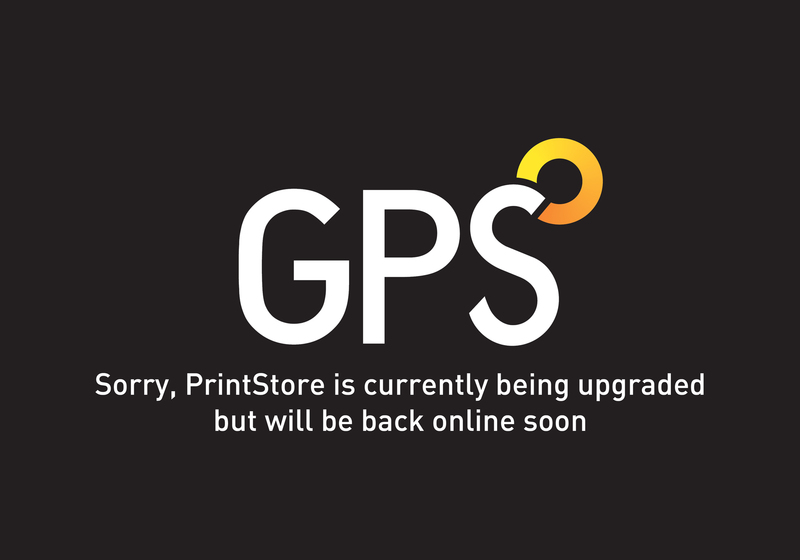 That's more that most paper merchants, nevermind other printing companies putting GPS in prime position to be able to deliver. Would you like to join Northern Ireland's biggest printing company? Roll Up Banners - Pop Up Displays - Posters - Foamex - Correx - Window Clings - PVC Banners & More? For further information please select the logo above.